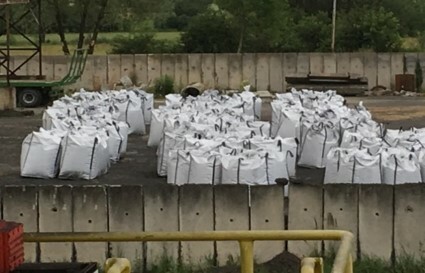 03-Apr-19 The largest ever TORBED processor installation is a bank of T6000 units, with an internal diameter of 6 metres, for scrubbing HF from an aluminium smelter exhaust gas each TORBED unit handling ± 250,000 m3/h of gas. Working with the University of Newcastle, we have now gone to the other extreme and created a T50 TORBED processor with an internal diameter 50mm. It will be used to screen adsorbent materials for carbon capture as part of an EPSRC collaboration with Heriot Watt and Sheffield Universities. This is the first TORBED processor not fabricated principally from metal. This “micro” processor is no more than 12cm in height. 3D printed in high temperature polymer it enables rapid screening of sorbents at temperatures over 200°C and at pressures of 3 bar. Although substantially smaller than typical industrial TORBED units, the ‘correct’ and unique swirling flow formulation of the TORBED processor is preserved at this small scale. It illustrates perfectly the Torftech technology’s qualities of low resource use, high specific throughputs, flexibility and high process efficiency. 22-Mar-19 TORBED processors make both economic and environmental sense. Typically smaller and lighter than competing equipment, it takes less resource to make and operate them. Their simplicity means that nearly all of them are remotely operated, saving on manpower cost. Their accuracy gives process control, consistent quality output and reduced energy consumption. 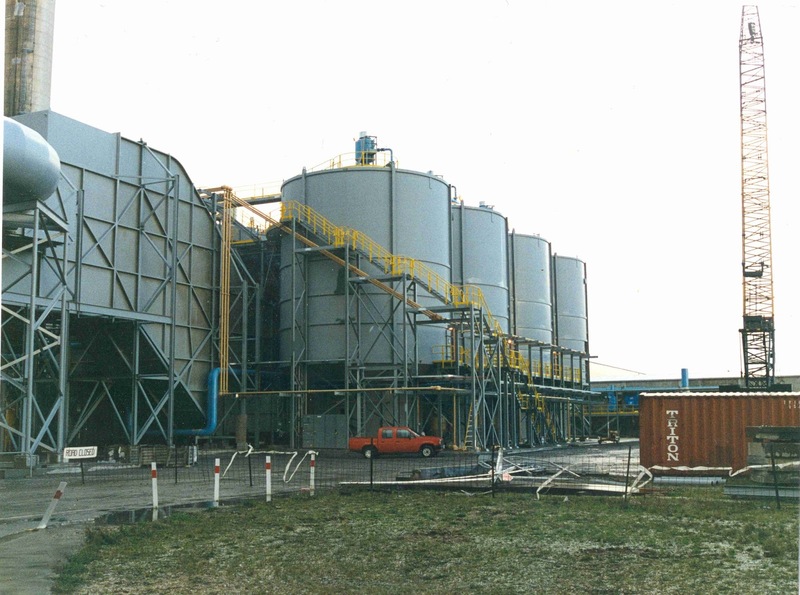 These qualities are illustrated by the growing fleet of TORBED biomass driers in Poland. The latest two to be installed, the fifth and sixth, have been brought into operation. These large 4.5m diameter TORBED driers are each capable of handling up to 10 tonnes per hour of biomass at 50% moisture content. Most of the feed for these latest systems will be sawdust, demonstrating again our technology’s abilities with fine materials. We expect more of these systems to be installed between now and the end of 2019. 22-Feb-19 This is the first time we have seen a production line of mineral processors being constructed. These units which are to be applied to the exfoliation, or puffing up, of vermiculite are state of the art as they were when first introduced. The technology uses less energy, produces a better exfoliated product and does not release fines into the environment. Each plant saves 150 tonnes of CO2 per year from being emitted to atmosphere - what's not to like! 29-Aug-18 With regulators and markets increasingly demanding the decarbonisation of high-emitting industrial sectors, we are on the verge of a low-carbon industrial revolution. However, to get over the line the products and services supplied to these sectors need to transform. To embrace this rapid shift towards precise, electrically fuelled novel solid processing, Torftech, University of Nottingham (‘UoN’ - Microwave Process Engineering Research Group) and Teledyne e2v (supplier of large scale industrial microwave generators) have agreed to develop and launch a new Hybrid Microwave TORBED ('HMT') technology platform. In total, some £1m has been committed to demonstrate this world leading technology at a significant scale. Food - pasteurisation, cooking, blanching, drying, roasting, toasting, puffing, expansion and baking. This follows on from the successful pilot trials already completed with the HMT. Minerals - bloating, exfoliating, expanding, roasting, drying, calcining, thermal shattering and carbon removal. Catalysts/zeolites - impregnation, regeneration, recovery, calcination. Carbon activation - biomass and coal devolatilisation and activation, impregnation. 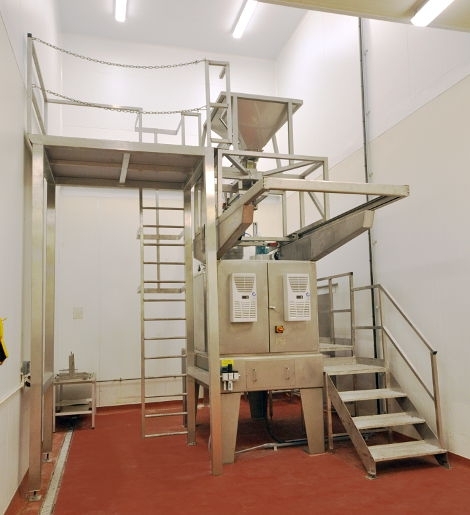 Waste streams - pasteurisation, devolatilisation. In all cases, the ability to process materials in very short retention times and with absolute precision enables the much lower energy consumption that is necessary for renewable energy sources. 01-Aug-18 - The TORBED processors were originally conceived to increase the efficiency and reduce the scale and cost of bulk manufacture of vermiculite. They have subsequently been used in many other applications. We are delighted to have received an order for our twenty-first vermiculite machine. When shipped in December, it will join an operational fleet the oldest of which is approaching its 30th anniversary. 14-Nov-17 - Last year we announced the successful commissioning and continuous operation of a biomass dryer built by Cedrus in Poland. This machine can handle up to 10 tonnes per hour of sawdust at 50% moisture and is designed to dry it to a 12% moisture content. 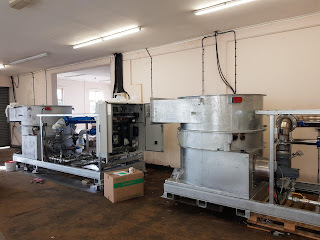 Following on from this, we have just completed and commissioned a further dryer for the same application and also a dryer that is being used to dry vegetable matter from over 80% moisture content. These relatively high-volume dryers are compact, 3.5 or 4.5 metres in diameter, and together with their ancillary equipment, occupy a space no more than 10mx10mx10m - much less than that taken by rival technologies. 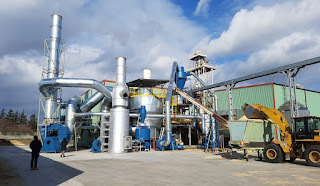 The TORBED processors’ traditional strengths of simplicity and accuracy combine to produce evenly dried biomass of consistent quality around the clock. Orders currently in hand include one dryer for sewage sludge. 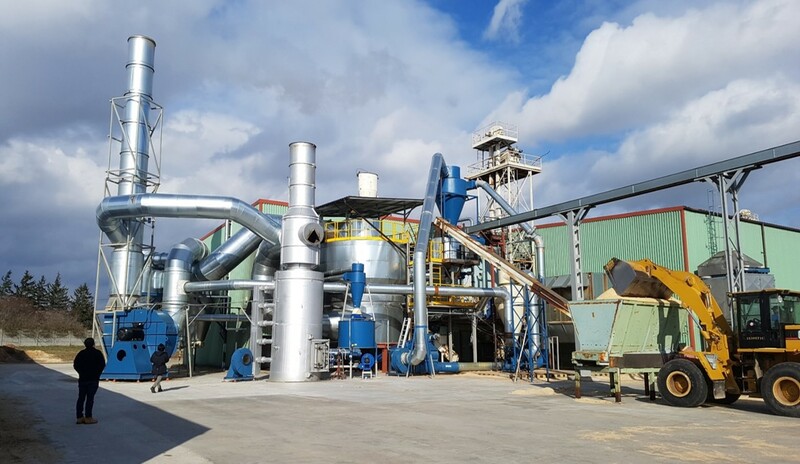 A more complex, double tiered, stainless steel dryer designed to dry citrus pulp with a moisture content of around 90% is also in manufacture. 12-Nov-17 - We are currently manufacturing 180th TORBED processor. Due for commissioning in early January 2018, this T750 unit will be used for drying and roasting spices and food flavourings. 23-Jun-17 - Significant quantities of activated carbon are now being produced from wheat straw. The 1m diameter TORBED non pressurised air blown gasifier installed at a heating station near Wroclaw in Poland is producing more than 20 tonnes per week as a valuable byproduct that is finding a ready market for environmental application. The char characteristics can be seen here. 31-March-2017 - Process engineering group Ingetecsa of Barcelona has announced that it has commissioned two new spiral flash drier plants utilising the TORBED processs reactors under licence from Torftech. The driers were installed in Indonesia (4m diameter) and Thailand (3m diameter). 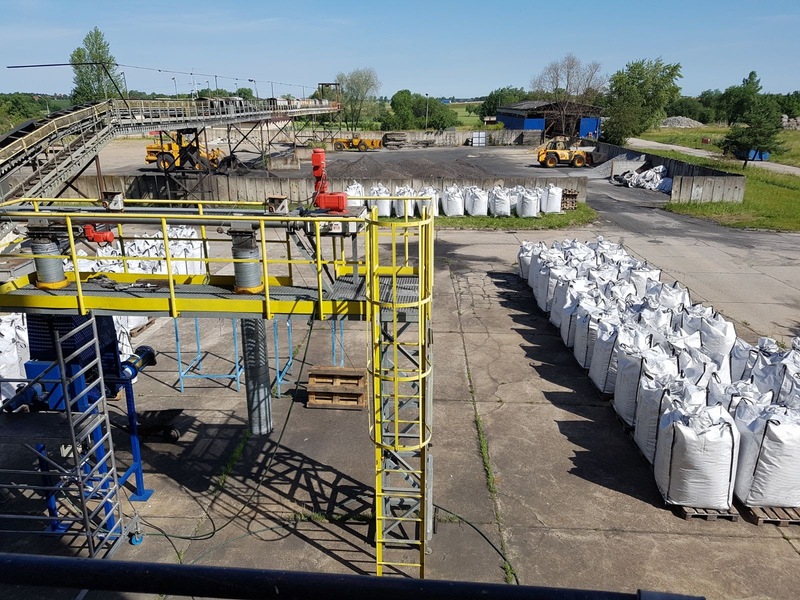 With the successful commissioning of the 10 t/h 4.5m diameter sawdust drier by Cedrus of Poland with an increasing order book developing, it is clear that these new drier ranges are finding growing markets with their reduced capital costs, higher efficiency and greatly reduced footprint. 23-Nov-2016 - Following on from the November visit to India led by the British Prime Minister, Rt Hon Theresa May MP, the Torftech Group of the UK and Mago Thermal of India have signed agreements to allow them to work together in India on the establishment of distributed power plant utilising biomass and wastes as fuel. 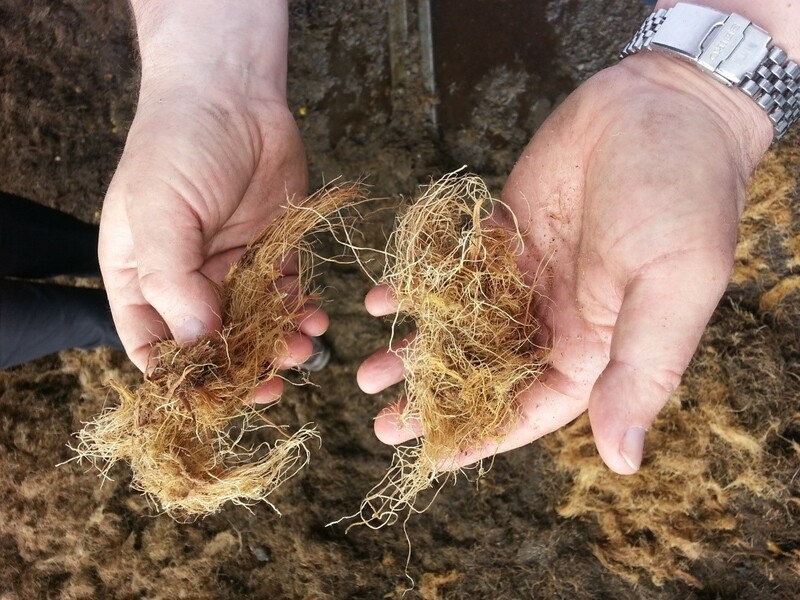 The Torftech Group offers their proprietary TORBED process technologies for converting rice husks, rice straw and other biomass to energy and valuable by-products. Mago Thermal is an established supplier of complete systems to the Indian marketplace utilising their energy conversion plant construction experience. Naveen Goswami of Mago Thermal stated that “The TORBED process technologies are an ideal fit for the Indian biomass to energy market. This technology transfer between our two companies will enable Mago Thermal to increase focus on delivering the unique power plant solutions that give Indian customers a competitive edge on both costing and efficiency”. 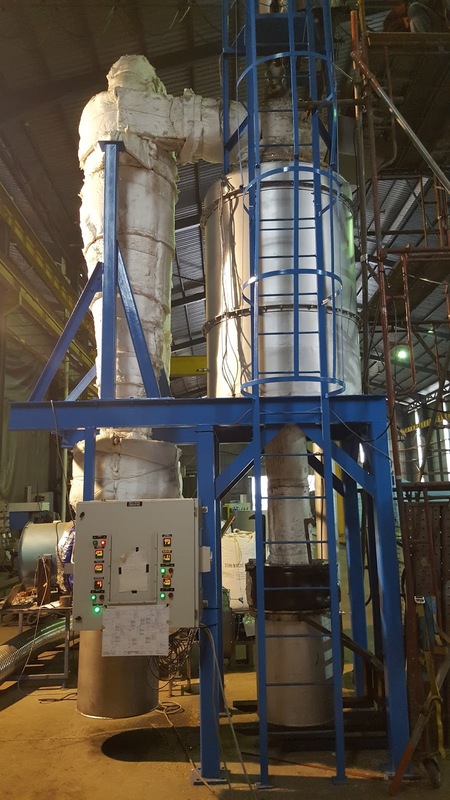 23 Sep 2016 - The TORBED dryer order by Cedrus earlier in the year has been completed and will start commissioning tests in early October. 20 Sep 2016 - Being an IP and design engineering company, curiosity, supported by rigorous science, has been at the heart of everything Torftech has done and has led us around the globe and across industrial sectors. Continuing in this tradition, we are pleased to announce the appointment of Dr Rob Blissett as Process Development Manager. Rob comes to us from a Knowledge Transfer Partnership project between Leeds University and Torftech. His experience in ashes and carbon product development will be invaluable to the group. 09-Sep-2016 - Building on our experience with Angkor Bio Cogen, we were asked if we could design a small rice-husk fired TORBED reactor-based system to generate heat from rice husk for use in driers at rice mills. The key performance target for the unit was that it would not produce carcinogenic crystalline silica ash. We are pleased to announce that initial tests on the ash were passed with flying colours and that the reactor is now being prepared for its journey to Cambodia for extended field testing. 26-Aug-2016 - Torftech receives a follow-up order from Cedrus of Poland for two further TORBED dryers. 29-Jul-2016 - Niels Overgaard, managing director of our Torftech Energy business has relocated to Singapore. The ability of the TORBED reactors to process troublesome biomass wastes from crops such as oil palm and rice and produce not only heat and power but by-products with significant value gives us a novel angle from which to address the Asian market. 29-Jul-2016 - MZEC, the district heating company at Swidnice in Poland, uses a TORBED gasifier to generate heat from biomass, alongside its fleet of conventional coal-fired boilers. When fired with straw, this EBR produces a significant quantity of biochar, which has commercial uses in soil remediation and improvement. Several tonnes of biochar have been sold and more is on order, giving MZEC a significant stream of additional income from a valuable by-product. 15-Jul-2016 - Torftech supplied 13 TORBED 6.0m diameter reactors to the Tiwai Point Comalco aluminium smelter in New Zealand back in 1996. Used for scrubbing noxious waste gases, these reactors have been in operation ever since. 31-May-2016 - We are pleased to announce that we have received an order for a 3.5m TORBED drier which will be used to dry waste sawdust to manufacture “white” pellets for biomass boilers. Our customer is Cedrus in Poland who will manufacture parts of the unit under licence from our group. 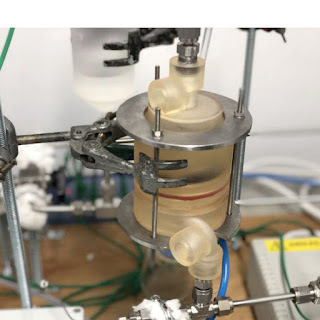 31-Mar-2016 - The TORBED reactors ability to provide precision processing makes them ideal for producing snack foods that are not fried in oil. At the end of March we completed the installation of a second machine at a major international snack food manufacturer. In another first for the company, this TORBED reactor was manufactured in the UK. 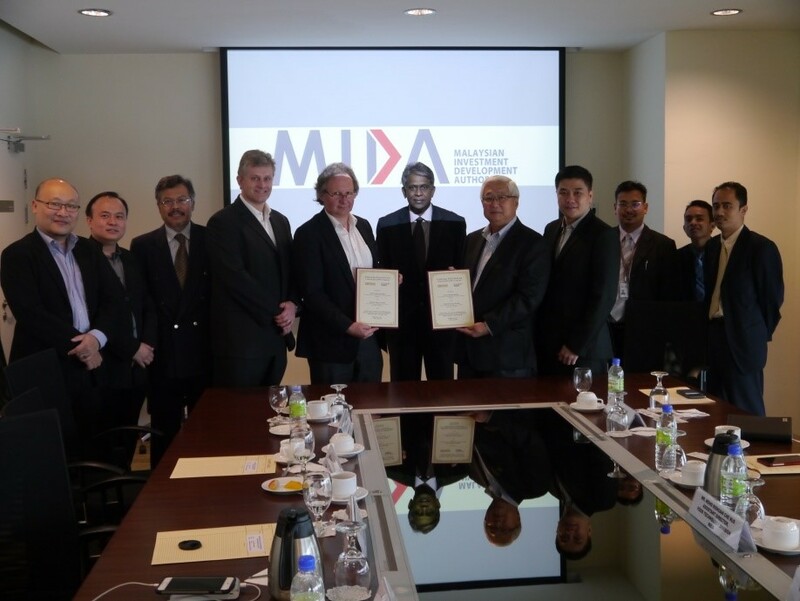 03-Feb-2016 - Last year, Torche Energy - an industrial joint-venture between Torftech Energy and CHE Group of Malaysia – signed a contract with CHEVO Biobrid for delivery of a combined power and biochar production plant in front of senior executives of the Malaysian Investment Development Authority, MIDA. 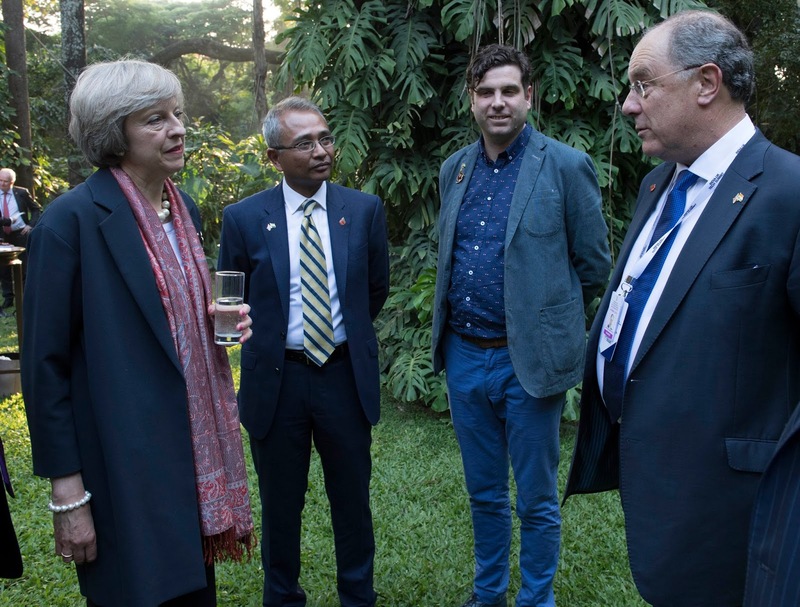 The plant will resolve a significant waste challenge, provide decentralised off-grid power for industrial use and biochars for soil improvement and other value-added uses. The design has been completed and construction has commenced. Commissioning will start in Q2 2016. 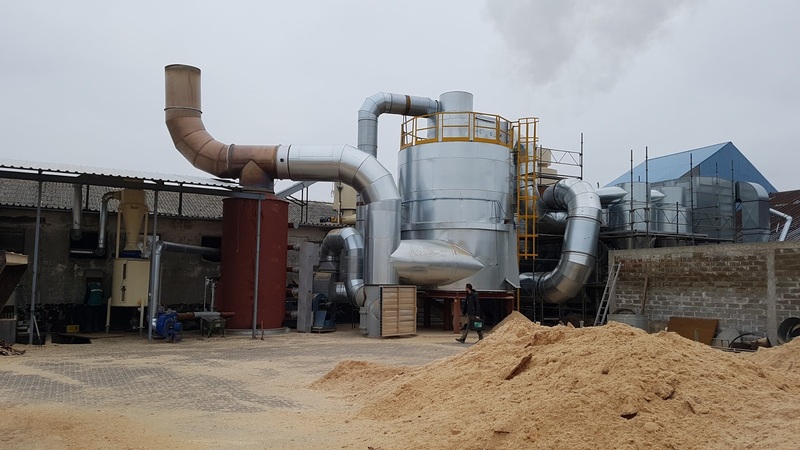 This exciting project cements Torftech Energy’s position as a leader in the field of gasification, with proven ability to handle a variety of biomass and waste feedstocks, including wood, straw, rice husk and a range of waste-based fuels. With multiple TORBED gasifiers now in operation, the added benefits of the application are becoming apparent. Their ability to handle fine feedstocks (such as sawdust) alone or combined with larger feed sizes sets this technology apart for small to medium scale application. Close control over operating temperatures within the gasifiers allows hitherto difficult materials (e.g., straws) to be processed with ease. This flexibility, combined with high value, high surface area carbon char by-products forms part of a unique value proposition based on high quality British innovation and design. 11-Jan-2016 - Torftech first provided a reactor to Catalyst Recovery Louisiana in 1997. Having operated near continuously for nearly 20 years, this reactor, which is used to regenerate spent refinery catalysts, was in need of refurbishment. Delivery of a package of supplies and spare parts was completed before Christmas. Once installed, this will allow the reactor a significantly extended life. 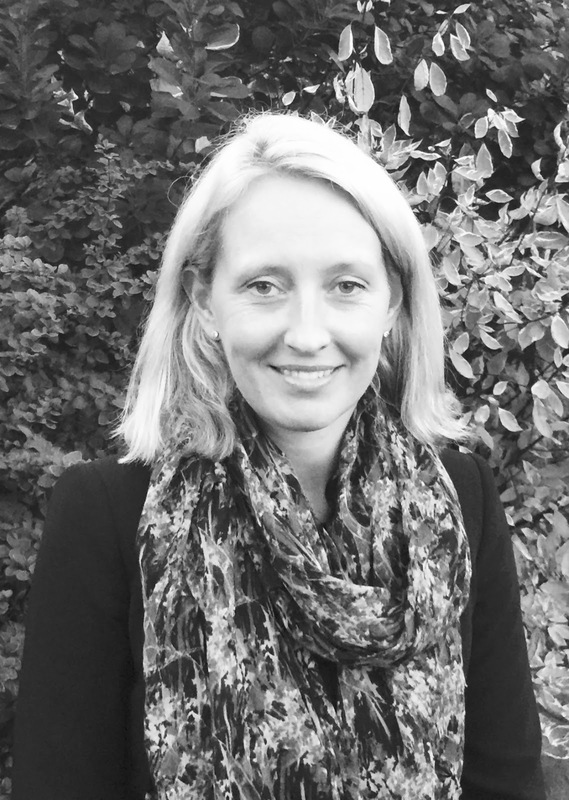 01-Jan-2016 - We are pleased to announce the appointment of Hayley White as financial controller. Hayley joins us after a family based career break. She previously worked for Schroders. 30-Oct-2015 - The UNFCCC has published its latest annual monitoring report on Angkor Bio Cogen, the rice husk-fired power station in Cambodia that has a TORBED EBR at its heart. The report and its predecessors remain available on the UNFCCC website under project reference 0363. These provide easily available external validation of the long term operational effectiveness of the TORBED in an operating power station. They also confirm the TORBED reactor’s unique ability to combust rice husk without producing crystalline silica ash, which is highly carcinogenic. In addition to the health benefits, the amorphous silica produced by the TORBED combustor has a wide range of valuable industrial uses.